Delivering Style and Innovation to the Homes of Today… and Tomorrow! Enhance every home you build with stylish, innovative appliances that home buyers demand. Home buyers expect appliances that meet the needs of their everyday lives, are easy to use and reflect the style of their individual tastes. But, to provide appliances you will truly appreciate and will use for years to come, requires a higher level of commitment. Their commitment to quality, craftsmanship and style challenges them to design products that lead the industry in innovation and design. Available at AJ Madison. 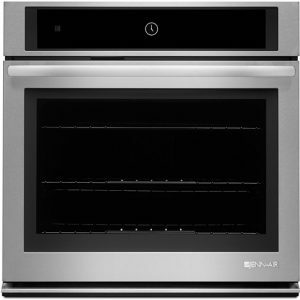 This double electric wall oven provides 5.0 cu. 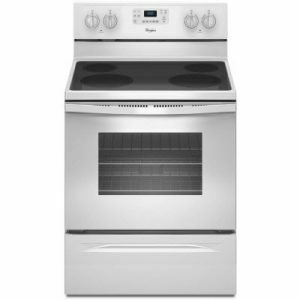 ft. capacity per oven and features the Precision Cooking system for consistent results. With four adjustable legs and two trim options, the FIT System ensures that you can easily replace almost any wall oven without moving cabinets or modifying your old cutout. With the AccuBake temperature management system, you can now achieve delicious, consistent results every time. This system surrounds food with even temperatures and uses built-in sensors to monitor oven temperature. 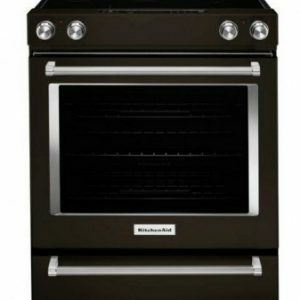 It even turns on the correct cooking elements to ensure optimal heat and deliver consistent baking, even on multiple racks. The FIT system ensures the wall oven can fit into your current cabinet cutout. Using four adjustable legs and two trim options, you can easily replace almost any wall oven without moving cabinets or modifying your old cutout. Clean up after every day spills using only 1-1/4 cups of water. No harsh chemicals or cleaners needed. Used periodically to clean light spills on the bottom of the oven, it keeps the oven clean and reduces the need for frequent self-clean cycles. 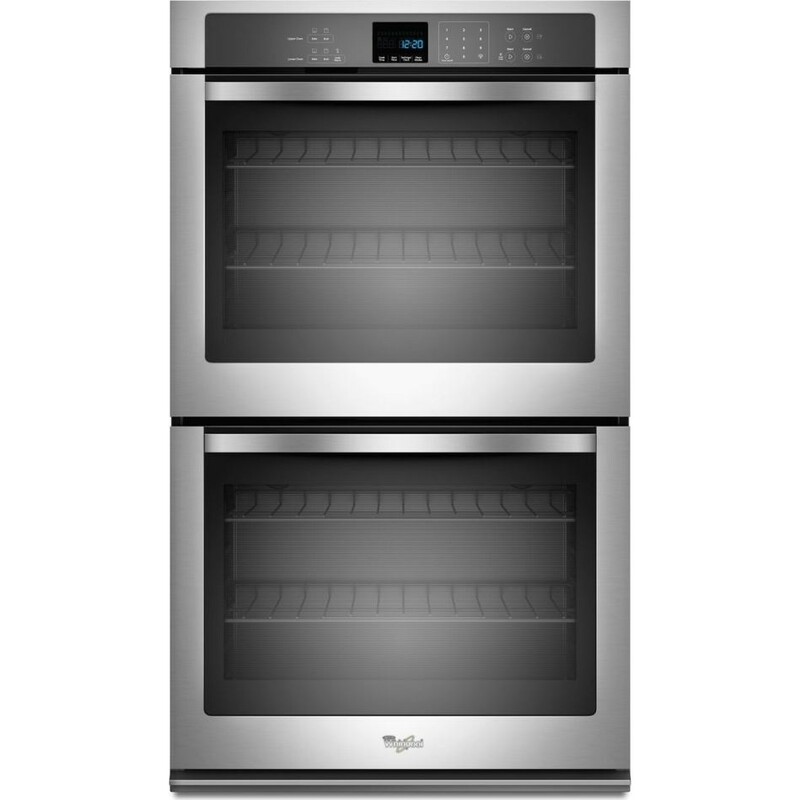 Cook multiple dishes for a large family meal or prepare treats for a bake sale with Whirlpool wall ovens. 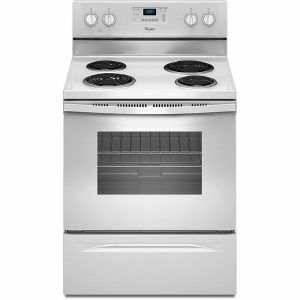 Models with the largest capacity available offer enough room to handle even your largest cooking tasks. Monitor cooking progress without opening the door with the industry’s largest window. The extra-large design adds a sleek, modern accent to the kitchen, saves energy and keeps oven temperatures steady and undisturbed. The Precise Clean cleaning system tracks the time between self-clean cycles to determine the right cycle time. This makes sure the self-cleaning cycle only lasts as long as necessary for optimal cleaning and energy savings. No harsh chemicals or cleansers are required.